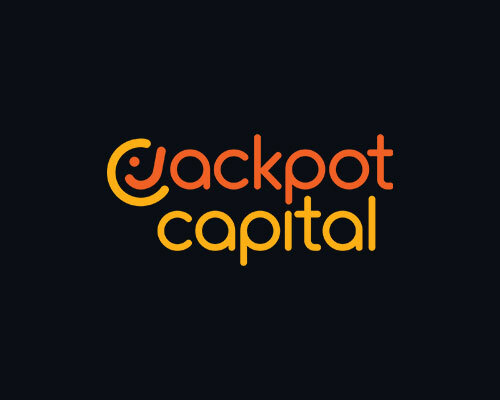 As we love to start the week empowered, we’re happy to bring you some of the top free spins and no deposit bonuses, keep reading and join the online casinos for receiving the special promos. 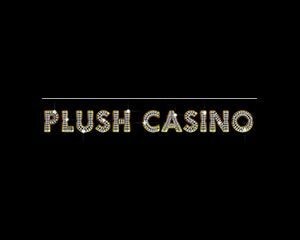 We’ve recently added a new casino to our listings, just a few months ago, VIPSpel Casino persuaded us with their flawless customer support and cool generous promos, we are confident they will convince you too! 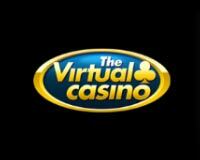 This week the online casino is offering you €10 free no deposit bonus. Promo is valid for new and existing players, and it can be redeemed by using the code BTAGSPEL7. 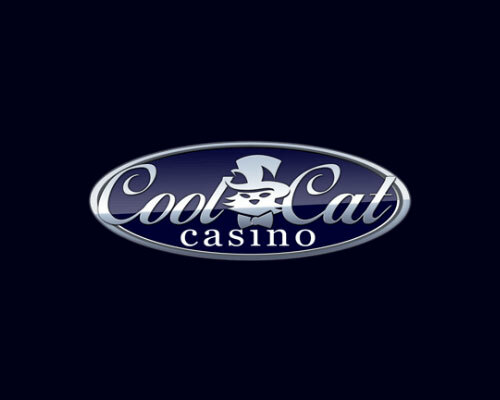 Before requesting a cash out, you would need to play through the bonus 80 times, and the maximum withdrawable amount is €50. 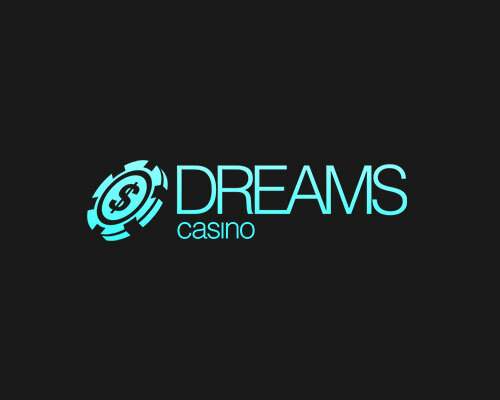 Calvin Casino is another freshly added brand, which proves to be consistent in their free offers. 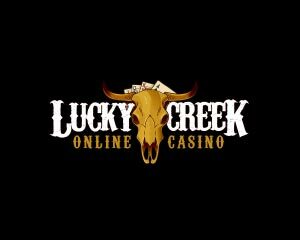 This week the casino is giving away €10 no deposit bonus, associated to the promo code BTAGCC7. 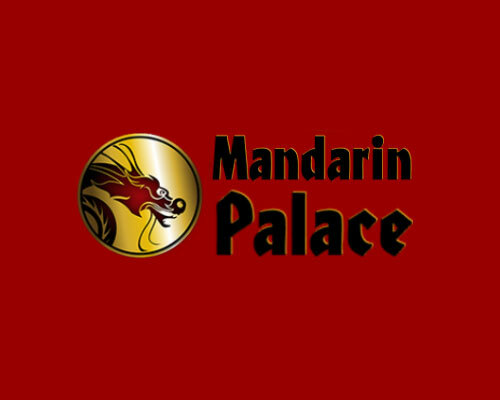 Propawin Casino is planning a big week too, with their 20 free spins offer! The bonus is redeemable with the code BTPROPA7 (for desktop) and BTPROPA7MOB (for mobile). 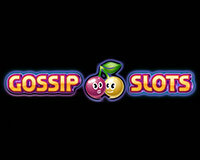 The free spins can be used on Hansel & Gretel slot game. Grand Wild Casino has an important place in our list too, the casino will reward you with 30 free spins on the same Hansel & Gretel slot. 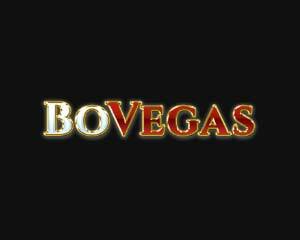 Before cashing out, you must wager 70 times the bonus amount. 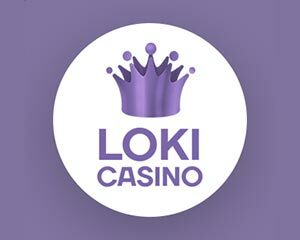 If you like playing Joker pro slot, then you’ll be glad to know MyWin24 Casino is dedicating a free bonus to this game. 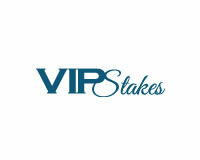 Using the code BTMYWIN7 will grant you 20 free spins, wagering requirements are 70 times the bonus amount. 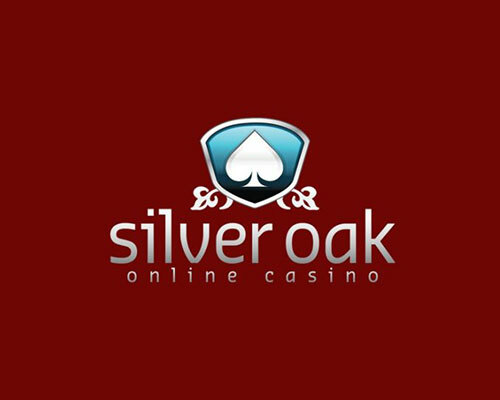 Enjoy the awesome week filled with free spins and no deposit bonuses! 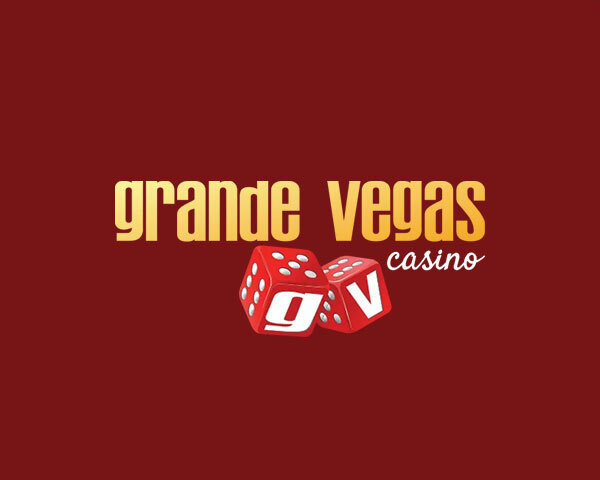 Great news coming from Grande Vegas Casino, they teamed up with their main software provider, Realtime Gaming, for making your gaming process easier and more entertaining. 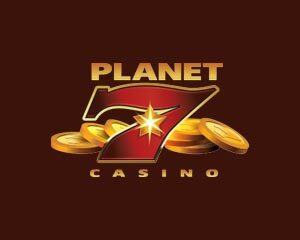 They launched the new multi slot technology, which allows you to play multiple games in the same time. Cool, right? The new technology allows you to open multiple slots simultaneously, so you won’t have to log out from one game before starting to enjoy another. 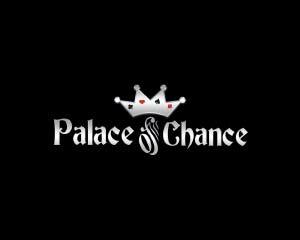 It seems the online casino based this innovative feature on the multiple requests coming from players. 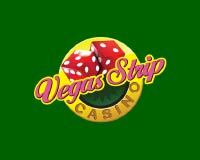 Grande Vegas guarantees this full functionality will be available on all computers, mobile devices and tables. 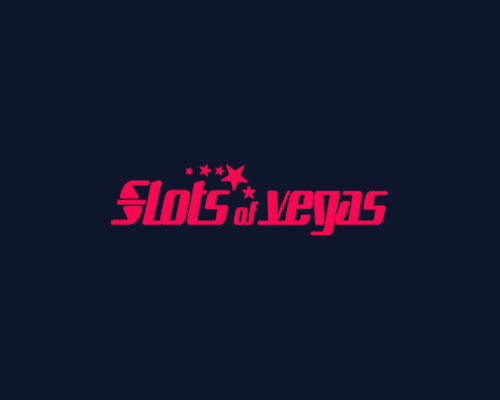 To celebrate the breaking news, they’re bringing a special offer for the multislots, use the coupon code MULTISLOT and you’ll get 250% up to $250, valid until May 31st, wagering terms before cashing out are 30 times the deposit plus bonus. Promo dedicated to new and existing players. 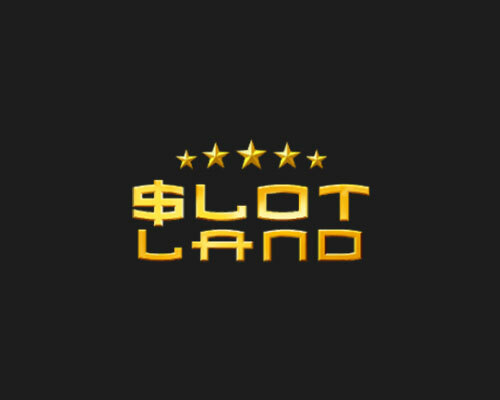 Games allowed: Texan Tycoon Slot. Promo valid for existing players.